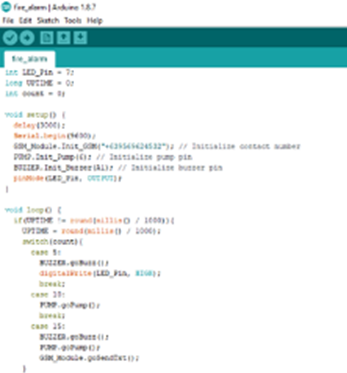 – Debugging the codes in the arduino. – Re-Soldering other modules in the arduino. P.S. : All the upvotes from the first will be funded to the project.